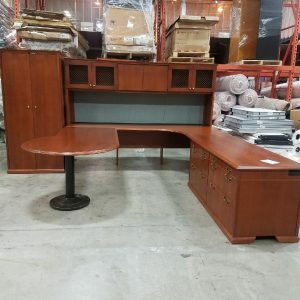 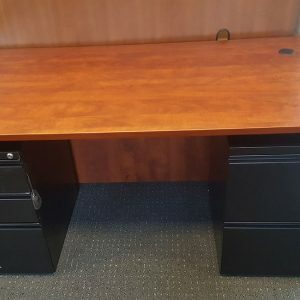 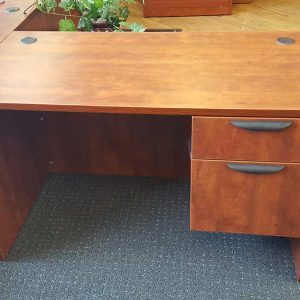 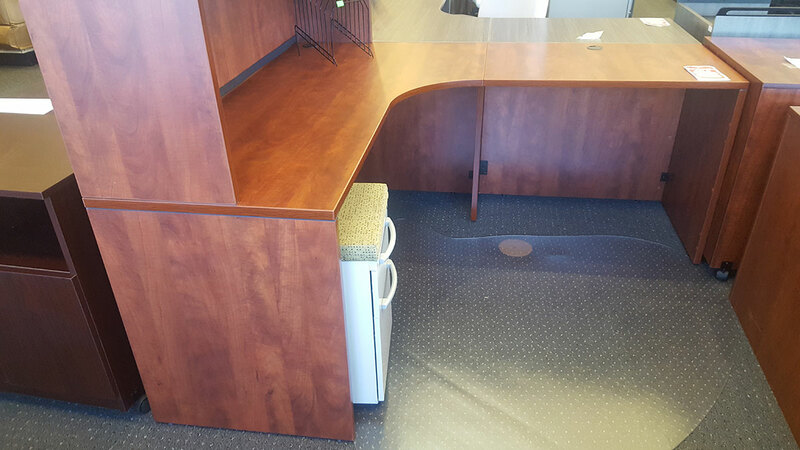 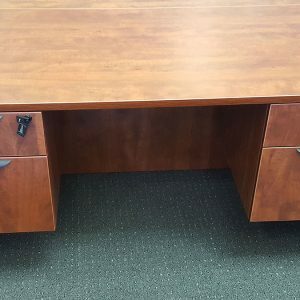 **IN STOCK SPECIAL** Corner Extension Credenza L Desk! Need space for filing? 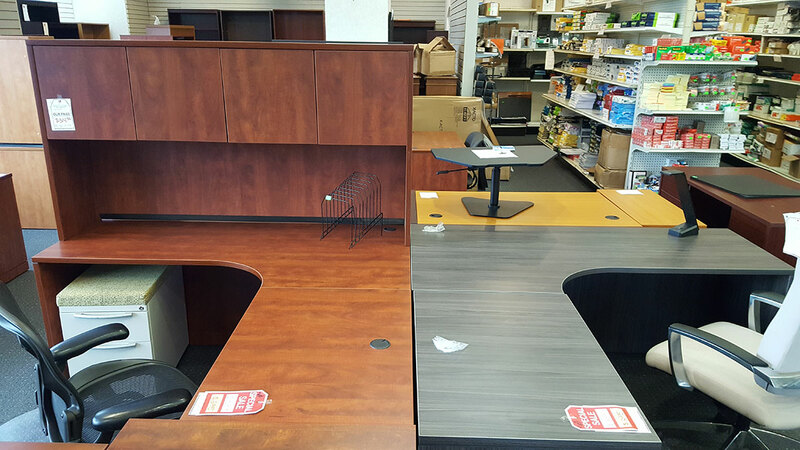 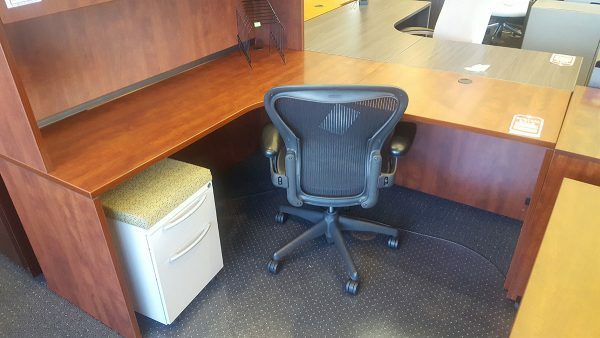 Add a used file cabinet on wheels or a new built-in drawer unit!